The savory seasoning in the following recipe comes from someone who transforms vegetables into jonse-worthy dishes on a daily basis: Annie Somerville, executive chef at Greens Restaurant in San Francisco. The cayenne in her recipe gives just the right amount of kick without overpowering the sweet, peppery taste of paprika. But the real game changer? Nutty, mellow smoked cumin. One bite and you’re hooked. Why kale? 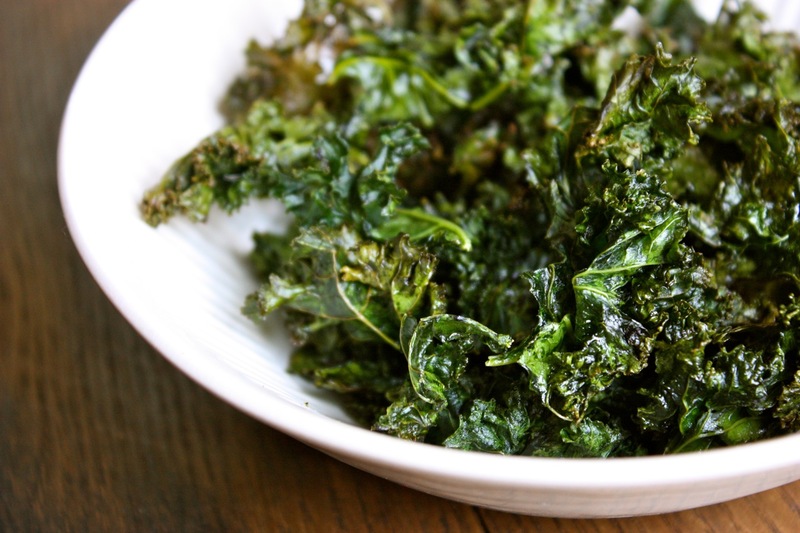 Check out the 23 science backed health benefits of kale on Wellbeing Secrets to discover the incredible nutritional benefits of this leafy vegetable.